The Fruit we all love.. I know I am a bit partial but I just love that fruit, any time day or night I could gorge on them.. The thing is when you are from a tropical country you cannot help but not like Mangoes.. they are just oh so delicious.. Not to mention the million varieties they have to offer. The whole fun about eating mangoes is not counting them.. never do that, if somebody asks you how many, just say how how many more can I get.. 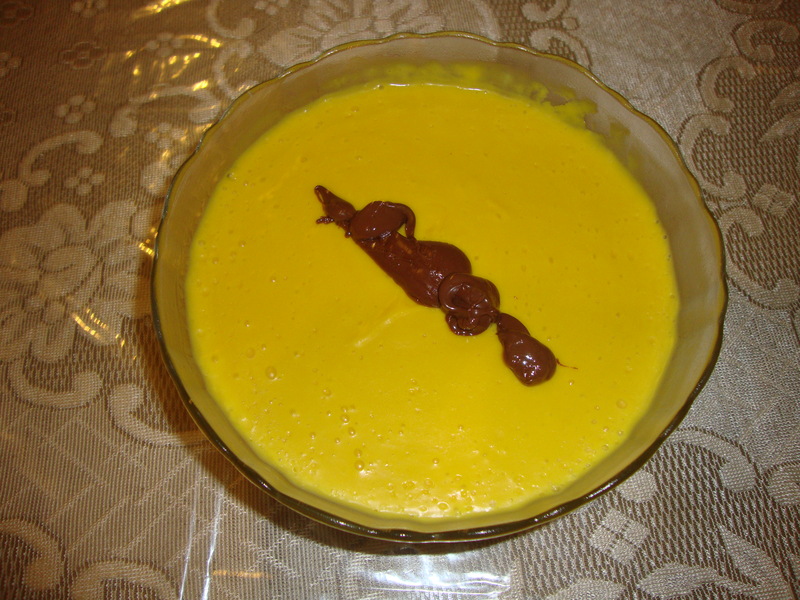 But one of my all time favourite dessert is Mango mousse and I would make it every year with out fail.. easy peasy recipe.. no stress no frills and a lot of mango juices and seeds to chew on..
Do you think it would set without the gelatin though? To be honest I don’t know but I did read somewhere if you use crumbled paneer (cottage cheese and milk, blended into a fine paste in the grinder) it helps to set when added to the mango puree, sugar and cream.. try it out… could work .. what’s cooking on your end ???? 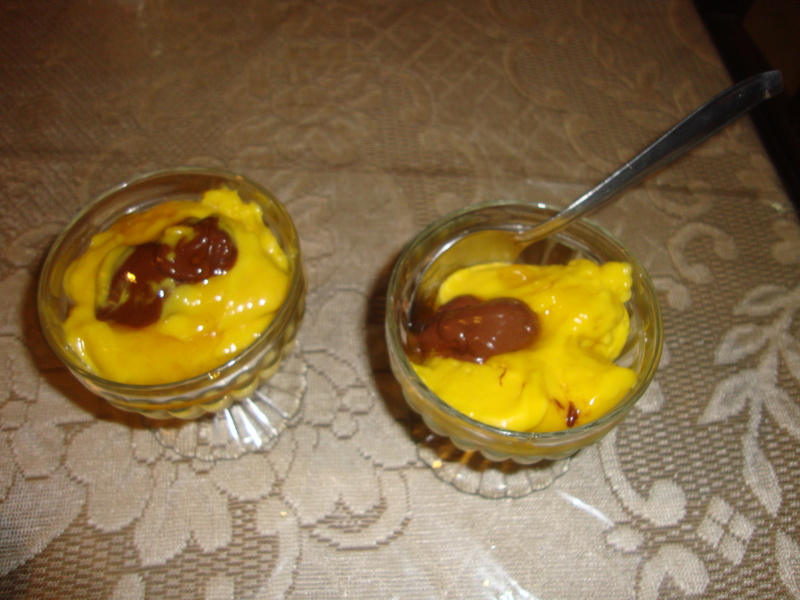 you know what im not a mango fan but this looks delish!!! 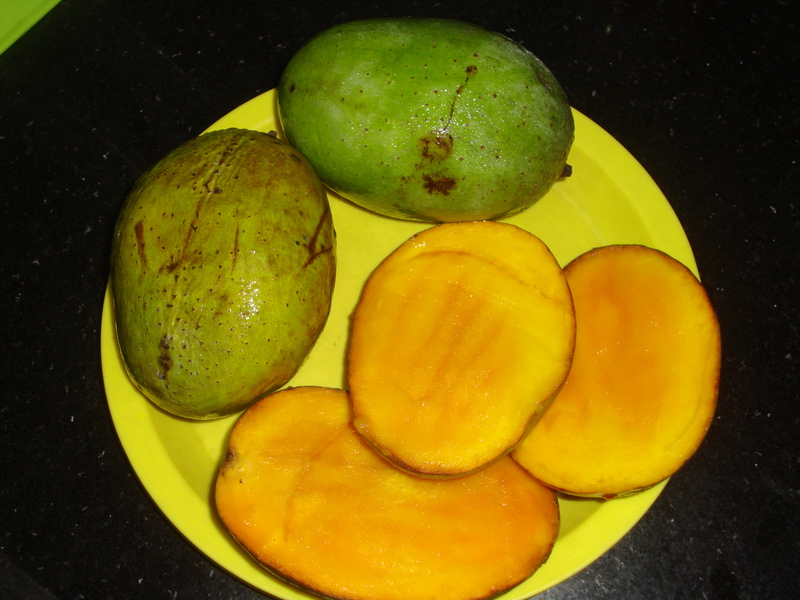 There is nothing like the flesh of a juicy mango! This sounds like a very interesting Summer dessert; I love refreshing fruit dishes.